At this point, I'm convinced that Project CARS isn't actually a racing game. It's a playable art installation that lets you take pretty pictures of cars. And things other than cars. That's not even part of the actual game, for heaven's sake. It's all the stuff on the sidelines that you're supposed to ignore. Why does everything in this game look so good?! 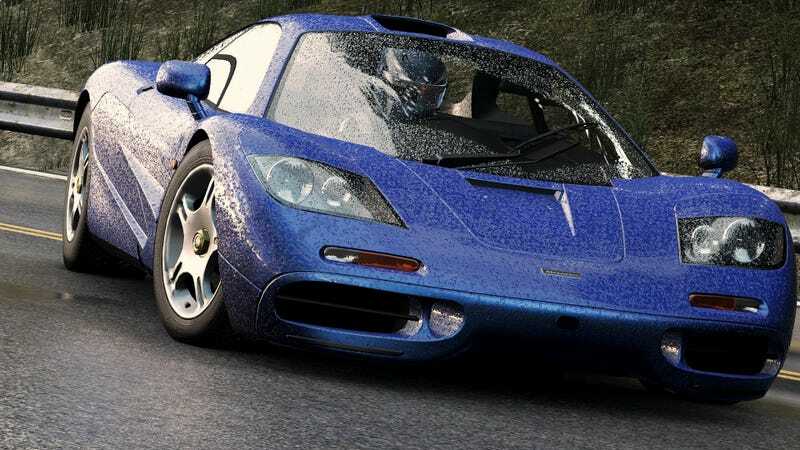 CARS hits PC, Xbox One, PS4, and Wii U (yes, Wii U) late next year.